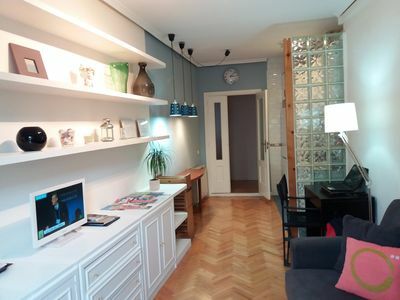 NEW Bright + Cozy Apartment in the Centre | Free Wi-Fi! 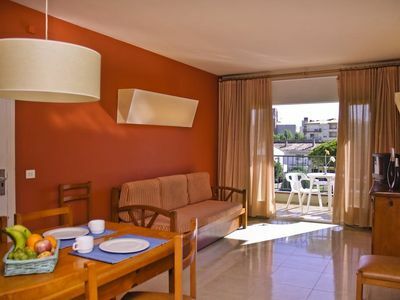 Come and stay in our sunny and cozy 1 bedroom apartment in L'Estartit! You will LOVE to be a short walk from the beach, and from all of the excitement in town. 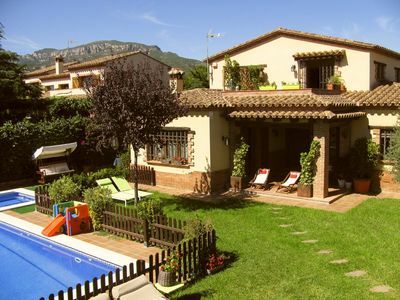 Featuring large windows and colourful decor, you will feel right at home on the beautiful Costa Brava. 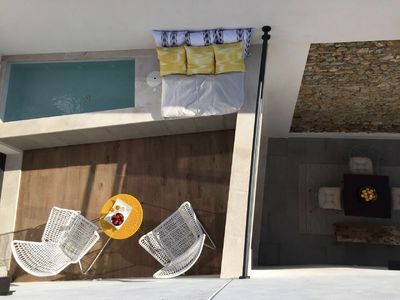 We highly recommend that you sit out on the private balcony with a glass of wine after a day at the beach! There is 1 BEDROOM, featuring 2 cozy Twin beds. A Double sofa bed in the living room accommodates kids or extra guests. We've got you covered with FREE bed linen! Get ready for your day in the 1 BATHROOM. We think you'll love to take a relaxing soak in the bath at the end of the day, and if you're travelling light, it's possible to rent towels on your arrival for a charge. Our cozy and bright LIVING AREA features a comfortable sofa and a TV. 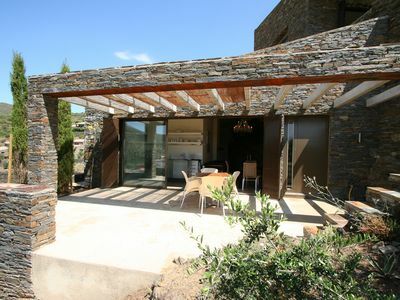 Just outside, you'll find the lovely furnished balcony. Make use of the FREE Wi-Fi to share your photos with loved ones back home, and soak in the A/C for a supplemental charge. The functional and open KITCHEN includes a hotplate, a fridge, and a complement of kitchenware and utensils. In the mornings, brew up your favourite coffee in the in-room coffee maker. Enjoy your meals around the lovely dining table with seating. Our guests enjoy access to excellent services and amenities at the RVHotels Apartamentos Tropik, where this apartment is conveniently located. 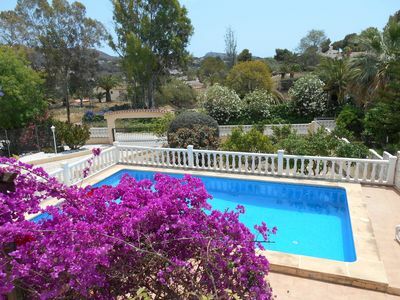 During the summer, spend your holiday lounging around the gorgeous outdoor pool, or lay out on the sunbeds. Hang out at the lively seasonal bar right next to the pool and meet fellow travellers from around the world. A comfortable communal lounge area is the perfect place to spend time during cooler days. While there is no parking on-site, there is street parking available around the residence. Upon your arrival, a tourist tax and a fully refundable damage deposit will be collected. 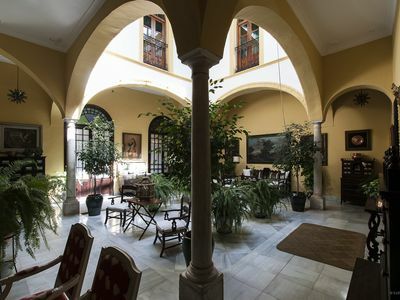 During your stay, make sure to stop by the bar and grill downstairs, My Way, for some delicious tapas - the pork is a favourite. 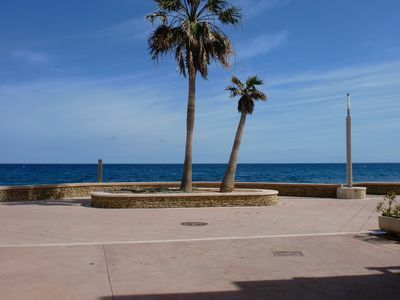 If you're out for a stroll near the water, the Tucán Restaurant has a wonderful sangria. For dinner, we love the pizza at the Restaurant Mar d'Or, a couple of blocks away. Our adventurous guests love this area for its fantastic scuba diving and snorkelling, you may even see an octopus! We definitely recommend taking a boat trip to the marine nature reserve of the Medes Islands as well. Please note that although each unit is furnished to the same high standard, the photos are representative and the views and decor may vary. 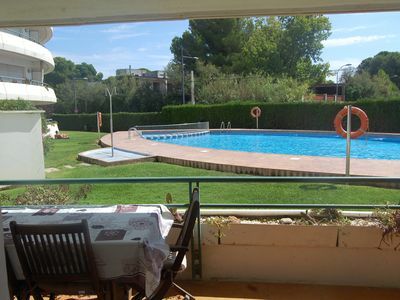 Spend your holiday on the Costa Brava in the RVHotels Apartamentos Tropik! 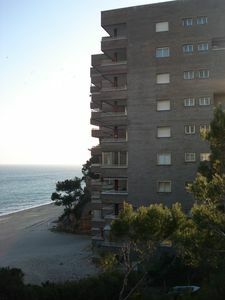 These elegant apartments are located just 300 meters from the beach and close to the center of the city. Spend your holiday lounging around the outdoor pool at the residence when you're not on the beach. Grab a chilled drink to cool out down at the seasonal bar! 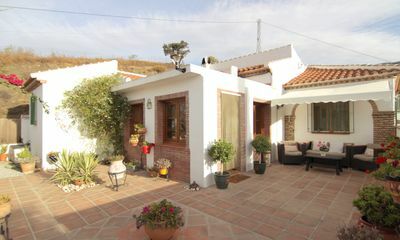 Best of all, your fully-equipped apartment will offera a spacious terrace for you to enjoy that Spain sunshine. 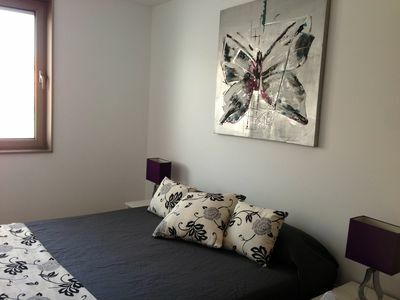 Fantastic 2 bedroom apartment near the Metro and Camp Nou! 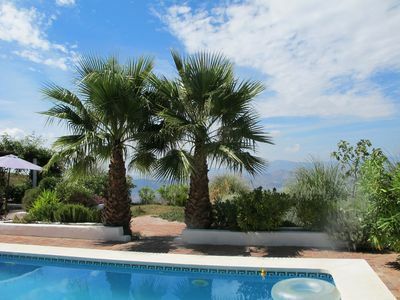 Secluded Villa with Pool, Mod Cons, Internet Access, Good Location for Coast.